Animal prints are ruling the runway, and you can bring the pop of pattern into your entertaining. 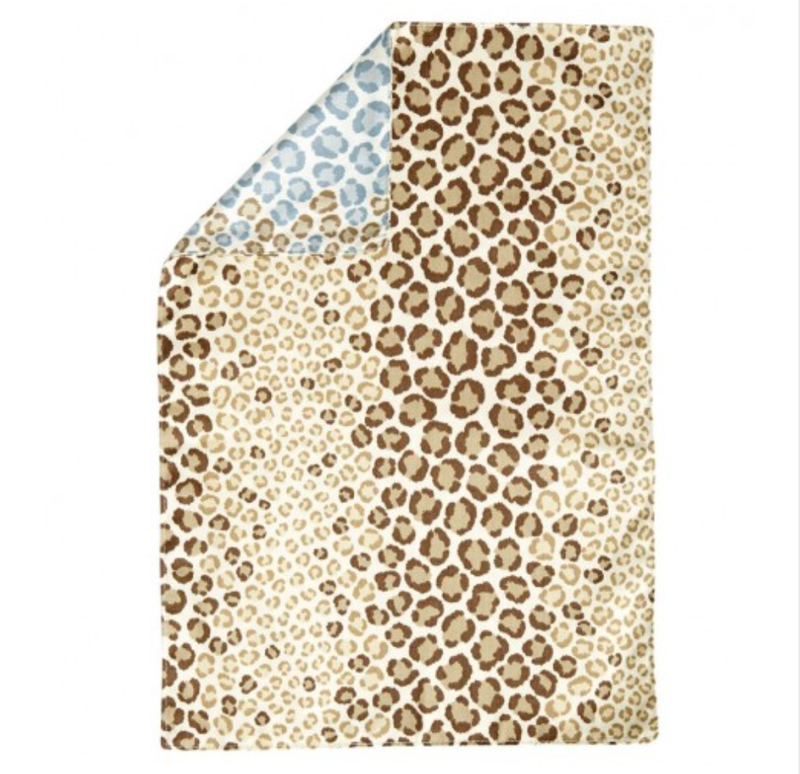 The blue and brown leopard accent placemat, 100% cotton, is made by P. Kaufman, creator of quality print fabrics from the US, Italy, and England. Made in the USA. Machine wash cold, lay flat to dry and use a warm iron to press.